For all online businesses, and e-commerce websites in particular, protecting your customers' information is critical. Here's our take on exactly why top-notch e-commerce security is so important and what the best strategies are for providing this level of protection. Modern consumers differ from their past counterparts in numerous ways, but a major one is their expectation of instant gratification. In part, this has developed because of the advent of online shopping. From Ebay to Amazon, the average person can open up an app, search for what they need, and click the buy button in less time than it takes for popcorn to pop. While consumers reap the instant rewards of online shopping, those who build and run the websites spend countless hours worrying over the site’s security and ensuring that every bit of consumer information is well-protected. For these hard-working site owners, the importance of keeping payments and transactions secure doesn’t stop with protecting consumers. The business also benefits. Let’s take a look at exactly why top-notch ecommerce security is so important and what the best strategies are for providing this level of protection. According to a 2017 Identity Fraud Study, identity thieves have stolen more than $107 billion in the United States alone. The methods of these thieves are many. Fraudsters can not only make fake credit card purchases with stolen online identities but waste a company’s digital marketing budget with fake clicks and views. Many companies dedicate a good portion of their digital marketing budget and efforts to pay-per-click ads. These ads help companies reach their target audience through gathering data on consumer purchases. These ads also allow companies to reach consumers in their area through geotargeting and location tracking. Identity thieves will hijack authentic consumer profiles to invalidate the data that makes these ads effective. When they hijack profiles, they’re also hijacking the real consumer data of those profiles, which contains information such as real purchase history. As the thieves use these profiles to click on random ads, they’re introducing inaccurate data to that company’s ad research and destroying months of carefully strategized data collection. Hackers can even skew data about a user’s location by utilizing proxy IP addresses or fake geodata. This allows fraudsters to mess with the $76 billion that local media will be investing in location-based targeting by 2021. With this fake location information, it will become more difficult for marketers to know the actual location of their potential customers. While this type of identity theft doesn’t affect the bank accounts of consumers, it can have a major financial impact on the budgets of digital marketing companies and the businesses that use their services. To mitigate these impacts, marketers and businesses should set specific goals for clean traffic and regularly check for suspicious interactions, such as strangely high click-through rates. Sneaky virtual thieves are also capitalizing on the more recent marketing strategy of partnering with social media influencers. Many of today’s digital marketers invest a significant portion of their funds to get endorsements from powerful influencers on platforms like Instagram and Twitter. For the price that marketers pay, the influencers promote the products to their hordes of online followers. Fraudsters have tuned into this new marketing strategy and are now stealing the identities of real people to create fake followers for these influencers. They will do so by duplicating the authentic accounts, creating fake likes on an influencer or celebrity account, and then selling the account of the fake follower. A recent report revealed that between 9% and 15% of Twitter’s active users are fake accounts impersonating real people. At the end of 2017, Facebook reported that 10% of its monthly user base were duplicate accounts. The issue with these duplicated accounts is that as fraudsters fake social media likes they are distorting digital marketers’ valuable data. Marketers can’t know if a supposed influencer on social media is really all that influential, or if the majority of their followers are bot accounts. Of course, consumers are still heavily impacted by the actions of identity thieves. Approximately 16.7 million consumers in the United States felt the effects of identity fraud in 2017. Fraudsters create this outstanding number by stealing the personal identifying information (PII) of consumers. They then use this highly sensitive data to open loans and credit cards, buy expensive goods, and hack into bank accounts and credit card accounts, all in the names of their unsuspecting victims. Luckily, website owners have many ways to protect their vulnerable consumers. By taking these steps, businesses will also be protecting themselves from the potential blowback that can result from security breaches. One of the best strategies for universal protection is to simply only collect data that you will actually use. 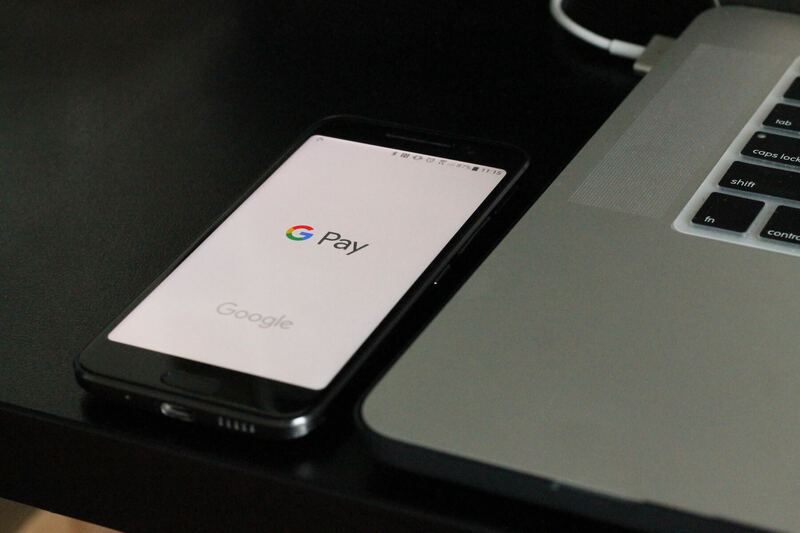 While it’s easy to collect a customer’s email, contact number, and payment information, businesses should think twice about if they really need to. The more information you collect, the more liable you will be should someone hack into your system. This is especially true for credit card numbers. Online businesses should never store this information in online servers. Not only does this put your cybersecurity at serious risk, but it is a violation of the Payment Card Industry’s Data Security Standard (PCI DSS). If your company needs to store this information at all, do so offline or utilize payment facilitators such as PayPal. Be sure to maintain PCI DSS compliance with all of your business’s practices. As a universally accepted measure for ecommerce security, it will establish your website as one that is safe for consumers to use. You can also compound the trustworthiness of your website by ensuring that it has a Secured Sockets Layer (SSL) encryption. This certificate helps to prevent hackers from intercepting sensitive information exchanged between web browsers and servers. When your consumers make a transaction through your website, they are trusting that your site can keep their sensitive information safe. To honor their trust, you need to do everything you can to protect the information from tricky fraudsters. By keeping an eye out for identity thieves that aim to skew your digital marketing strategy, you’ll be further proving your commitment to data security to your customers while protecting your business. 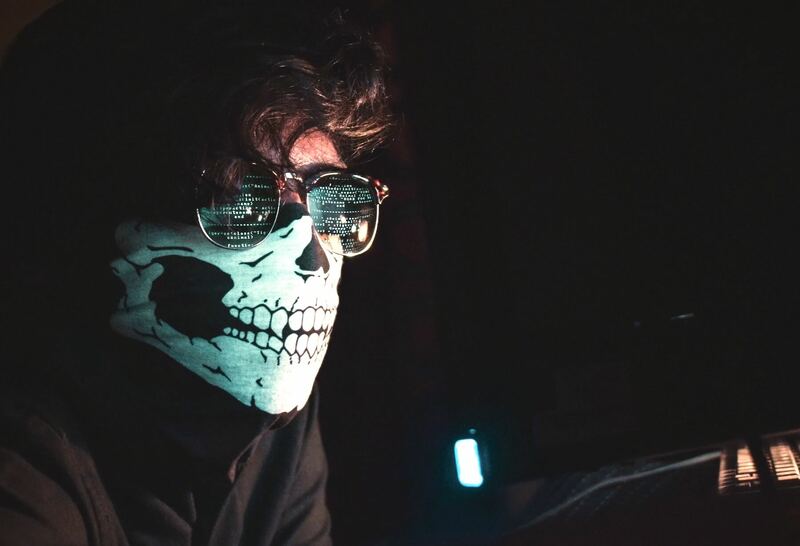 Although you can’t stop a hacker’s propensity for stealing online identities, you can take preventative steps to stop them from impacting your company and your customers.